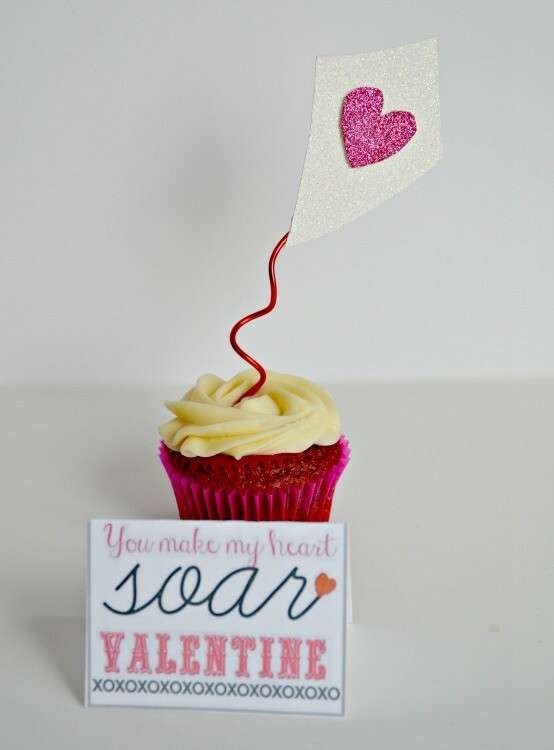 Valentine’s Day Blog Hop: You Make My Heart Soar Valentine + Erin Condren Giveaway! Who’s ready for Valentine’s Day?! There are SO many cute ideas out there this year, it’s so hard to decide anymore…so we’re gonna make it EVEN harder today and give you even more Valentine’s Day ideas! 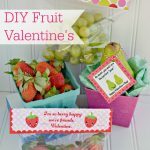 It’s time for our monthly blog hop of fabulous bloggers, so check out my “You Make My Heart Soar Valentine” idea and then scroll down for more Valentine’s Day fun + a giveaway for THREE WINNERS to Erin Condren.com!! Wahoo! 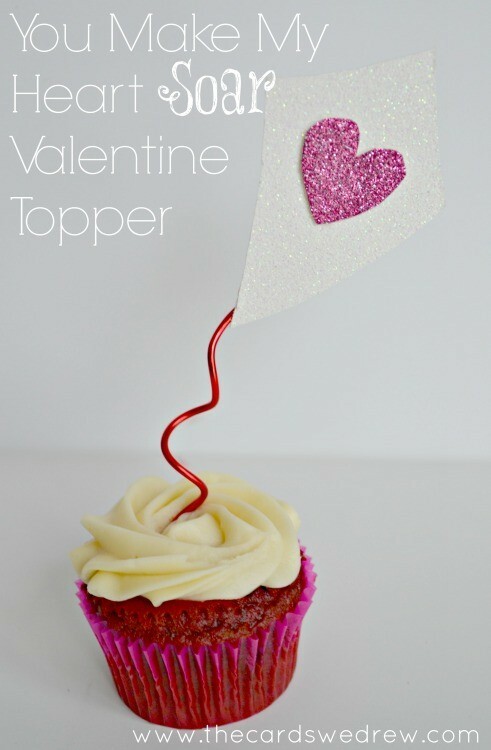 I was trying to think of something kind of fun and special for a cupcake topper and came up with this You Make My Heart SOAR Valentine’s idea. 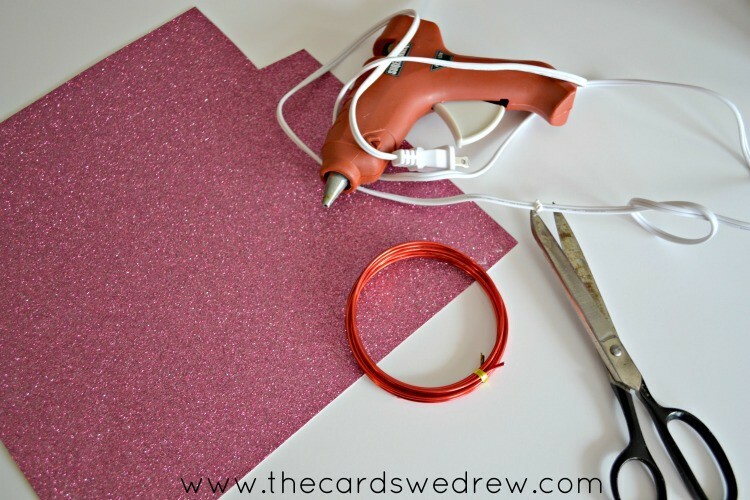 It’s easy to make and I made a cute little printable with it too! 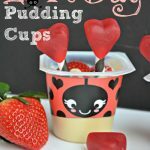 You can make them for a class Valentine’s Day party or just for at home! It’s simple! 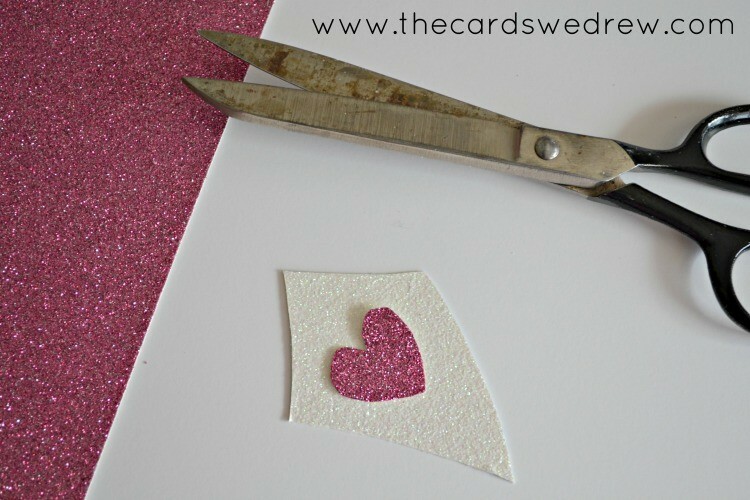 Create your “kite” by cutting out a diamond shape out of one color of cardstock (I used sparkly white and sparkly pink I had on hand). Then cut out a heart from the other paper. From there, hot glue the two together, then get started on your wire. 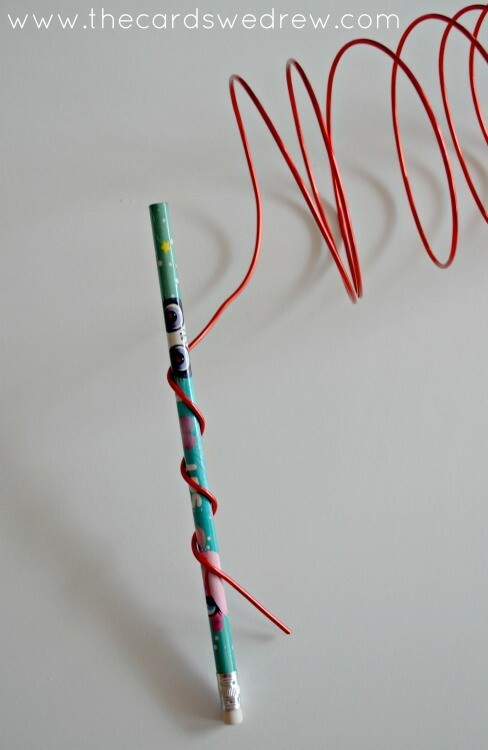 The wire is easily bendable, so I just wrapped it around a pencil to get it where I’d like it. Then I cut it at the bottom. Hot glue the wire onto the back of the paper kite and you have yourself a cupcake topper. I created this cute little foldable print too for you to use….you can download it below! 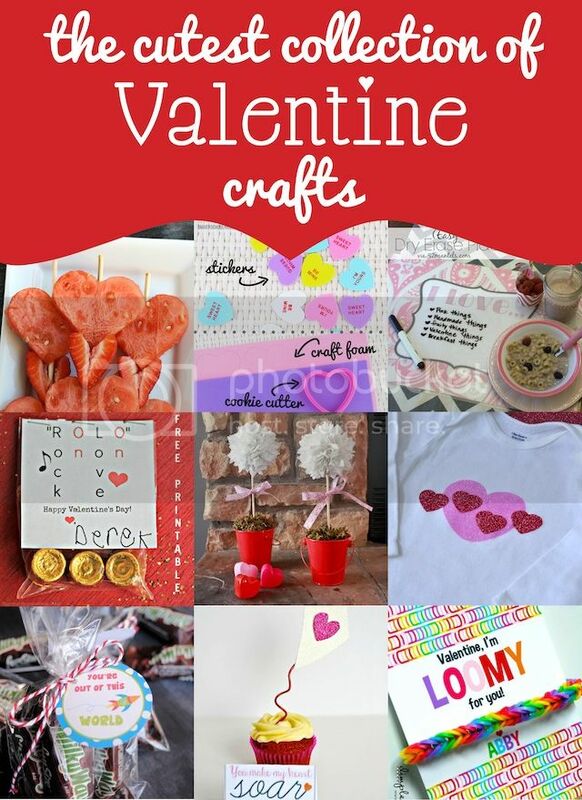 And if you’re looking for even more Valentine’s Ideas, check out all these ideas from my blogging friends! Then enter to win the Erin Condren.com contest below! Three winners this time!! Dry Erase Valentine’s Placemats– 52 MantelsROLO V-Day Card w/ FREE Printable– Four Marrs & One VenusValentine Puffs -That’s What Che SaidGlitter Vinyl Shirt– Bombshell BlingSpace Valentines– Crazy Little ProjectsYou Make My Heart Roar – The Cards We DrewRainbow Loom Valentine’s Day Cards– Dimple PrintsEnter to win the Erin Condren.com giveaway now!! This month THREE lucky blog hop winners will get a chance to win an Erin Condren ‘Island Fleur’ package that includes lotion, candle, party clutch and $25 gift card towards Fleur Feliz foil tray or Island Fleur body scrub!! Each package is valued at $75 and THREE of you get to try it out! 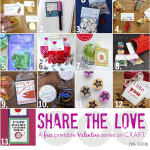 It’s the PERFECT Valentine’s Day gift or something romantic for you and your husband! Enter using the Rafflecopter below! Taking high schooolers on a retreat. Ordering pizza, drinking wine, and watching a movie…while (hopefully) the baby is sleeping! Spending quality time with my husband and our 7 month old son….no fancy dinner for us this year! Having a quiet, romantic dinner with my husband. My boyfriend and I are doing fondue for valentines day! We LOVE fondue! We aren’t doing anything special for Valentine’s Day this year. Steak and lobster dinner at home. Hanging with my hubby and kids…special dinner and games! No plans yet but I will probably end up making a romantic dinner for my fiance. I will be driving up to Cleveland to spend the day with my mom!! Valentine’s Day is her birthday!!! Hopefully going out with hubby. Spending time alone with my son while my husband is on a business trip.